If the weather cooperates, many pilots will fly; some may give rides. 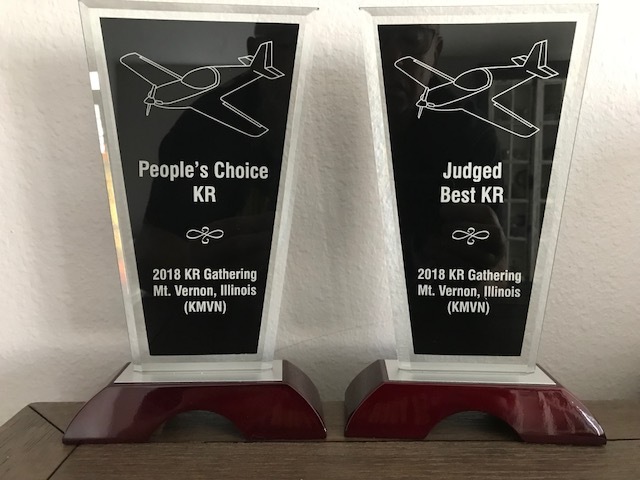 Judging for all KR aircraft at the event. Brief Talk about their airplane with P.A. Wiley's Cafe, the restaurant on the field, has closed. We will find a caterer to serve a large seating Saturday evening for dinner and timed with our awards celebration. Other meals and food arrangements pending.